Driving can be many things, and to many it’s just a means of transport, it’s a visceral experience, one to be enjoyed. 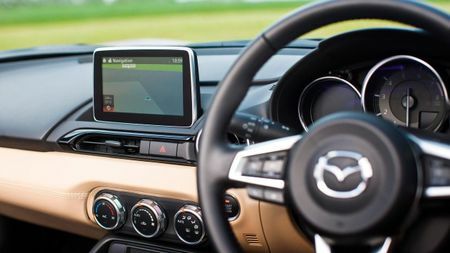 What better way of doing that than in a sports car; a machine designed from the outset to amplify the process of driving, and spread a big grin on the driver’s face? It’s pretty easy to spend big money on a sports car, but for those of us without a large wodge of cash to splash on a fun-to-drive motor, here a few of our favourite new sports cars at the more budget end of the spectrum. Just as a note; some readers may have fairly set ideas about what constitutes a sports car, but we’ve opted for “sporty cars” that should do the trick of making driving fun. Which, after all, is what sports cars are all about. 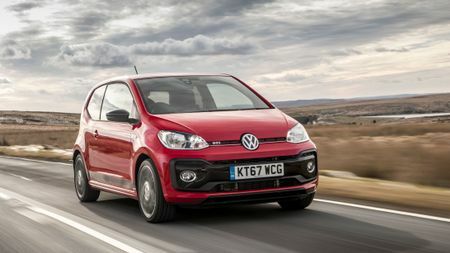 Take the ethos of Volkswagen’s legendary Golf GTI and package it all up in a city car that’s basically half the size of its big brother. The Up GTI might be small, but it’s a hoot to drive thanks to a fizzy little 1.0-litre, turbocharged engine and excellent handling. Ignore anyone that tells you it’s not a proper sports car; it’s great fun to drive, and we’re big fans. 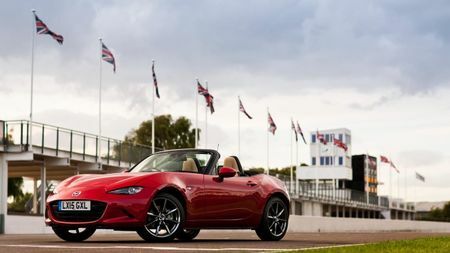 The MX-5 is the modern interpretation of a classic British sports car. Two seats, rear-wheel drive, a pokey engine up the front and plenty of tactility behind the steering wheels. This is a car that you feel involved with, that brings the road alive in your hands. And for less than £20,000. 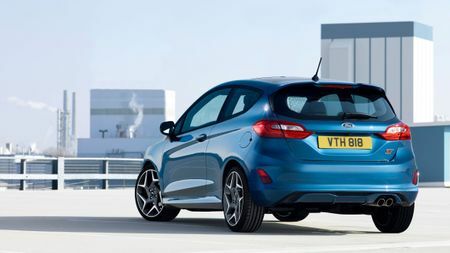 The hot-hatch-du-jour is the latest generation of Ford’s dinky Fiesta ST, and it’s an absolute cracker. 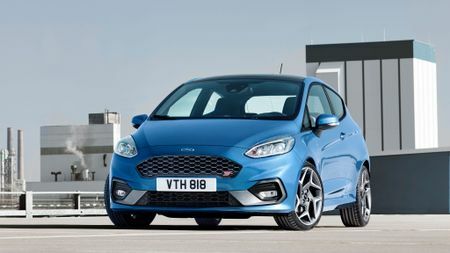 For under £20,000 you’ll get a playful puppy of a car that can also act as a very good round-about-town daily driver, just like the normal Fiesta. It’s quick, but not quick enough to easily lose your licence over some spirited driving. But as with any decent sports car, it’s the feeling that it gives you behind the wheel that overcomes any on-paper stats. 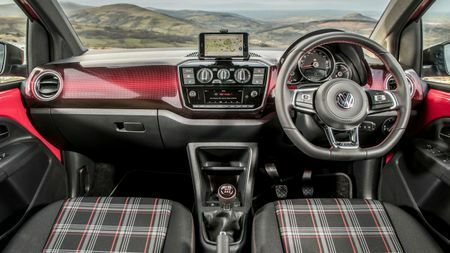 We’re all fans of the Volkswagen Golf GTI, but it’s not that affordable these days, with prices even for the entry-level version sitting well about £25k. 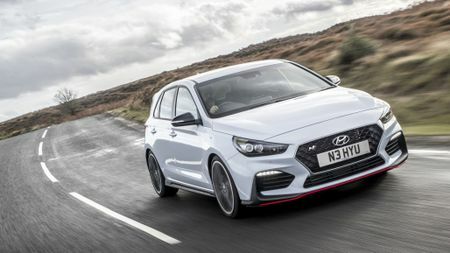 Enter the i30 N, a souped up version of Hyundai’s family hatchback that makes for a genuine GTI rival for thousands of pounds less. 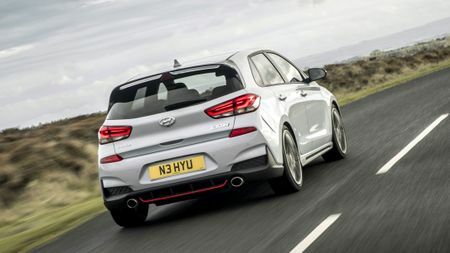 Sure, Hyundai doesn’t have Volkswagen’s history of fun-to-drive cars, but don’t be fooled; the i30 N is an absolute hoot, and should be on any hot hatch buyer’s shortlist. Toyota’s little sports car adopts a simple approach to driving pleasure. 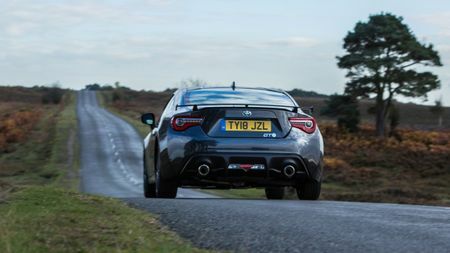 The GT86 sits low to the ground, with a fizzy 2.0-litre engine, rear wheel drive and fast, agile handling. 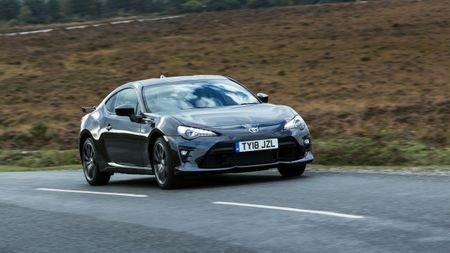 This is another car that’s about feel and sensation over outright speed, and for us, the version with the manual gearbox is loads of fun for the money.